Flash Season 3: This is the Speedster you have been Waiting for! 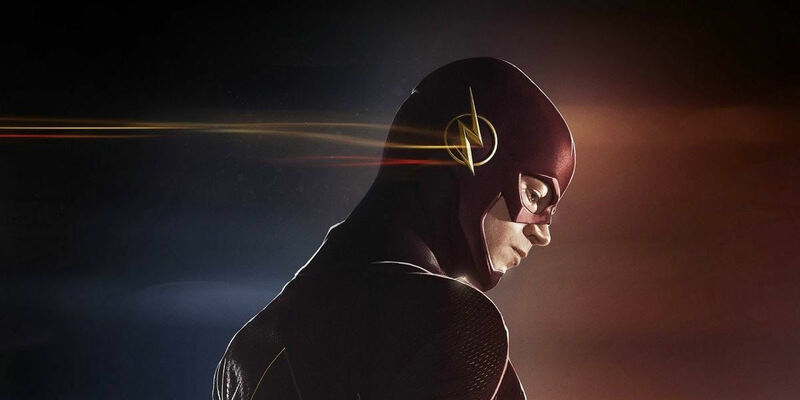 The fans of “The Flash” TV series are waiting for the next season with great expectations and enthusiasm. 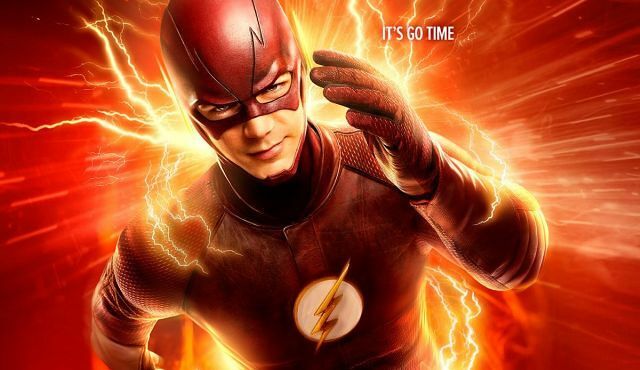 In the last episode of Flash Season 2, Barry Allen/Flash went back in time and saved his mother from Reverse Flash, hence changing the timeline for everyone. This opens up a world of possibilities, particularly when the show has traversed the multiverse territory, alternative timelines, parallel universes etc. In season 2, when Prof. Wells was trying to recreate conditions of a particle accelerator explosion to restore Flash’s powers, accidently Wally and Jesse got exposed to the radiation. But Wally didn’t immediately become a speedster, which puzzled all of us. It was only a matter of time before he dons the mantle of Kid Flash, the CW has finally unveiled the first look of Wally West as the speedster making his debut in Flash season 3. In DC comics, he was born to Rudolf and Mary West. He was always looked down upon by his parents, bullied by his brother. He is the successor to Barry Allen. He was given Flash costume by Barry, who trained him and took him under his wing as “Kid Flash”. Empire: Who Really Deserves to be the CEO of Empire Entertainment?